Treat yourself after a long, tiring week with a deserving body massage therapy at Herbal Spa! Don't forget to ease into the famed tropical destination in Vietnam with quality massage services for the best price. Herbal Spa uses a variety of natural treatments with healing properties brought by one of Germany's top biocosmetics brand, Dr. Spiller. With an interesting mix of essential oils, nature and biological simulations, and a great amount of well-executed techniques by experienced masseurs, you are guaranteed an incredible relaxation as well as rejuvenation during your stay. There are a handful of massage treatments to choose from, whether you're opting for a full body therapy or a simple foot massage, Herbal Spa has got you covered from head to toe! Be greeted by their courteous therapists and staff as soon as you arrive. 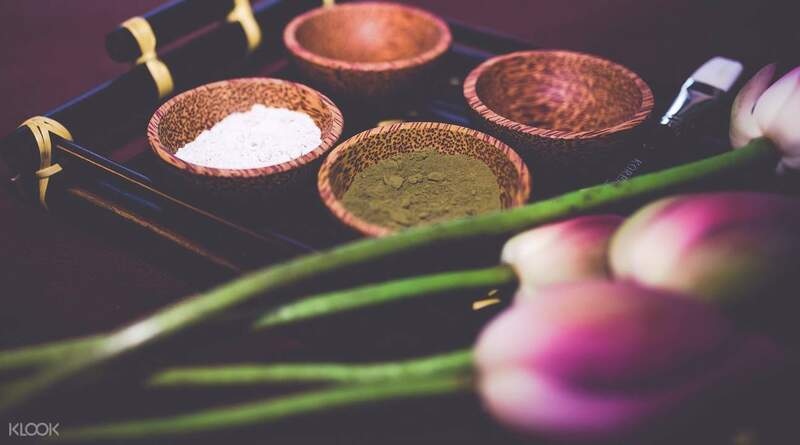 Book now and get discounted rates on Herbal Spa packages through the Klook website! 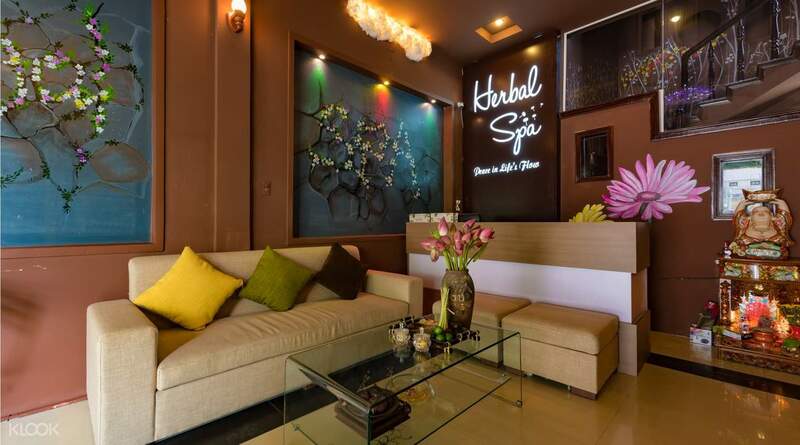 Drop by Herbal Spa for a well-deserved spa treatment right after a fortuitous journey in Da Nang! 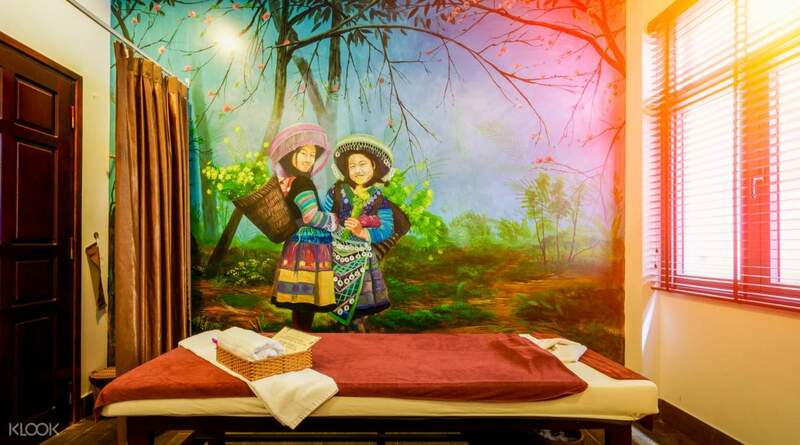 Enjoy a 50% discount on select massage packages for Luxury Herbal Spa in Da Nang! We love there and want to go there again for the hot stone & herbal body massage again next time! The staff are very nice, and the massage is very comfortable and relax, we haven't felt painful after another day. Recommend this one! We love there and want to go there again for the hot stone & herbal body massage again next time! The staff are very nice, and the massage is very comfortable and relax, we haven't felt painful after another day. Recommend this one! Staff were more than welcoming on arrival. My first Thai massage and it was amazing. She was very attentive and I loved the heat pads. I have a lot of tension in my shoulders and I felt this massage relieved some of that and rid toxins from my body. At the end of the treatment the staff gave me tea and prawn soup at the end of treatement which was delicious. A lovely spa and would recommend. Staff were more than welcoming on arrival. My first Thai massage and it was amazing. She was very attentive and I loved the heat pads. I have a lot of tension in my shoulders and I felt this massage relieved some of that and rid toxins from my body. At the end of the treatment the staff gave me tea and prawn soup at the end of treatement which was delicious. A lovely spa and would recommend. You can take a good rest in here . The food and the soup very good ~ highly recommend this spa to you . You can take a good rest in here . The food and the soup very good ~ highly recommend this spa to you . Very good and relaxing experience in Vietnamese Massage and cupping.They will serve light snack after the massage.And,I have a very Good sleep in the that nite.Thanks for the staffs friendly and warm service.I will strongly recommend this to my friends. 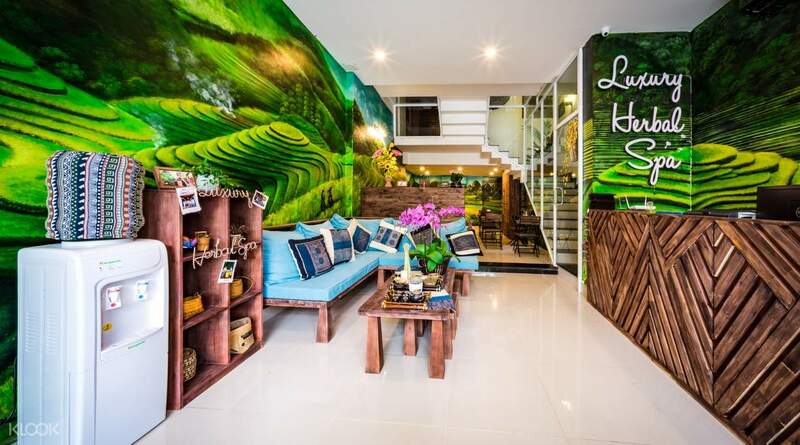 Very good and relaxing experience in Vietnamese Massage and cupping.They will serve light snack after the massage.And,I have a very Good sleep in the that nite.Thanks for the staffs friendly and warm service.I will strongly recommend this to my friends. Great ambience and fantastic service! Very attentive to our needs. Provided lockers to store our important belongings too. Well taken care of every step of the way. Experience and well-trained masseurs. Served a bowl of soup and snacks after spa. Friendly staff. The only area of improvement i would say is the over-soft slippers which could be hazardous at times when walking. Great ambience and fantastic service! Very attentive to our needs. Provided lockers to store our important belongings too. Well taken care of every step of the way. Experience and well-trained masseurs. Served a bowl of soup and snacks after spa. Friendly staff. The only area of improvement i would say is the over-soft slippers which could be hazardous at times when walking. It was easy to find the spa. Once you get in, you could feel peace immediately, from the atmosphere to the attitude of receptionist. All in all, recommended for those who want a good massage. It was easy to find the spa. Once you get in, you could feel peace immediately, from the atmosphere to the attitude of receptionist. All in all, recommended for those who want a good massage. Quiet place, excellent service, but the skill of massager could be improved as not the entire treatment was enjoyable. There are several bruises on my leg after the spa. Quiet place, excellent service, but the skill of massager could be improved as not the entire treatment was enjoyable. There are several bruises on my leg after the spa.